We have known for a long time that CO2 emissions are absorbed by the ocean. This is actually a very, very good thing, or else we’d have warmed at least 5 or 6 times as much as we have. The problem is basic chemistry. When you add CO2 to a water solution (or a salt water solution), you create carbonic acid. Though a weak acid, increased carbonic acid has already affected the ability of coral to reproduce and lowered the ocean’s pH by .1 points. Under a business as usual strategy, this could increase to .4 or .5. While this may not sound like much, that’s about the same as going from fresh water to the pH of soda. Anyone remember the elementary school science fair project where you dissolved a tooth or a penny in Coca-Cola? 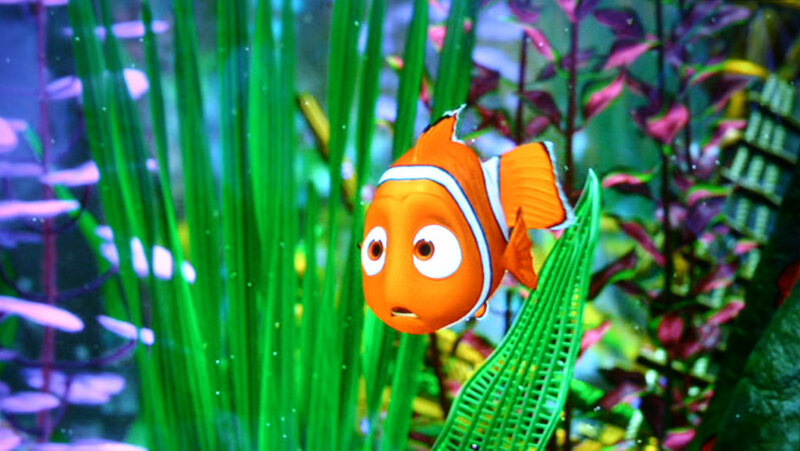 And now scientists have found that increased acidity harms other forms of marine life, specifically, THE CLOWNFISH. A report from the National Academy of Sciences has shown that acid levels disrupt the clownfish’s olfactory sense (smell) which could leave them lost at sea. Nemo!! No!!! !